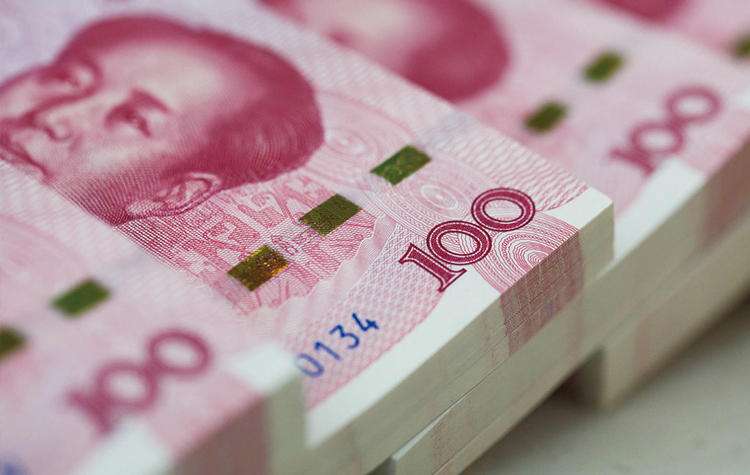 Jan 18, 2019 (China Knowledge) - China’s bond market, following the policy of opening up its financial markets; saw inflows of USD 100 billion last year. This inflow accounted for 80% of total foreign capital inflows moving into emerging markets. 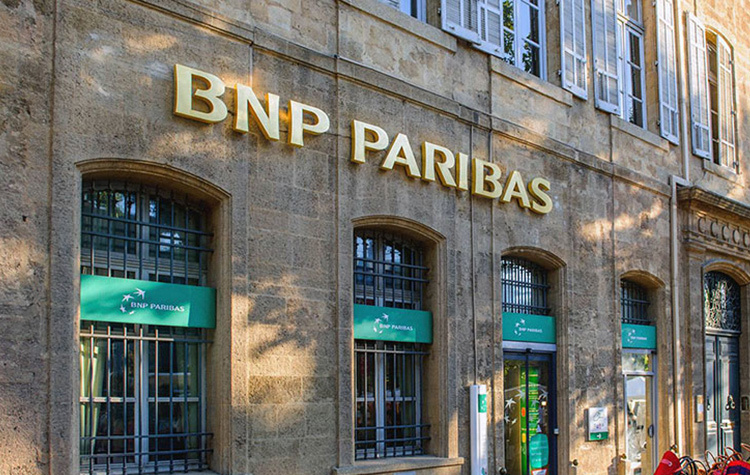 The country’s bond market has seen significant product innovations in recent years; such as, the Bond Connect scheme and the issuance of “panda bonds”. 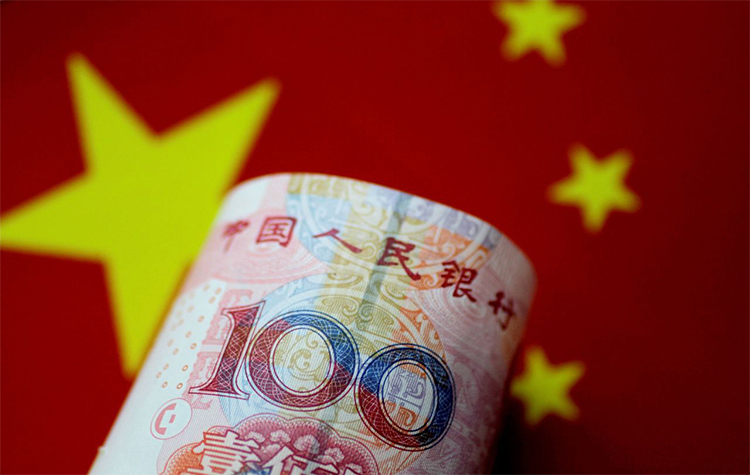 At the same time, trading activity and liquidity conditions in the Chinese bond market are also reaching similar levels to those of major international markets. 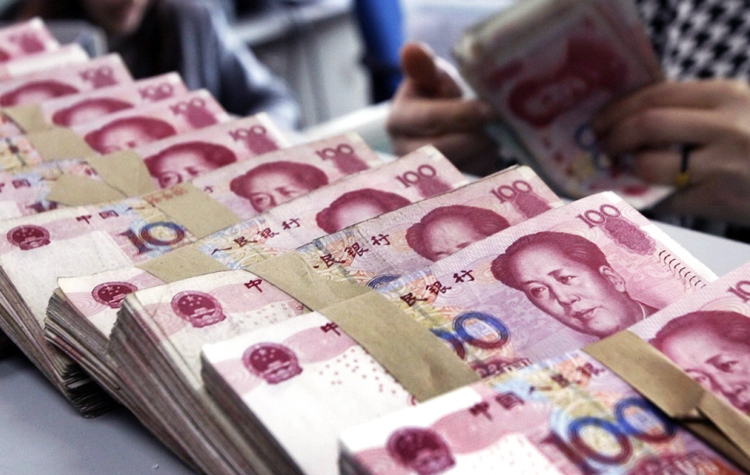 As of the end of last year, total outstanding bonds in China reached a value of RMB 86 trillion, with more than 1,000 foreign investors possessing Chinese bonds totaling RMB 1.73 trillion in value. Total bond holdings by foreign investors only account for 2.3% of bonds traded on China’s interbank market, much lower than most developed markets, signifying great growth potential. 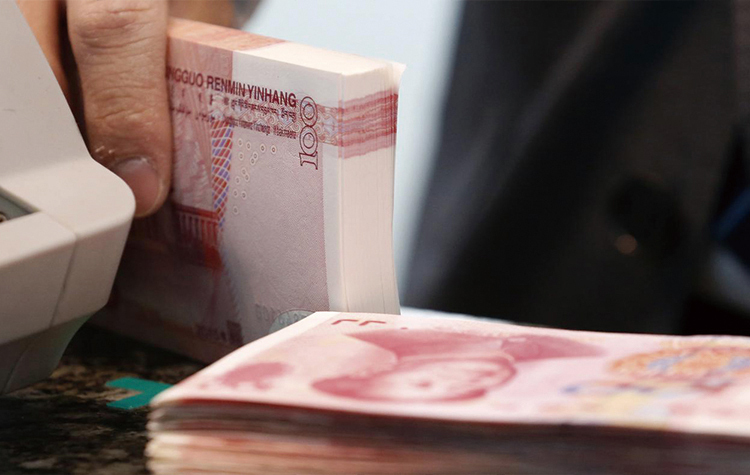 Beijing has been implementing measures to further open up its bond market to foreign investors in recent times such as by increasing trading quotas and creating more investment opportunities. 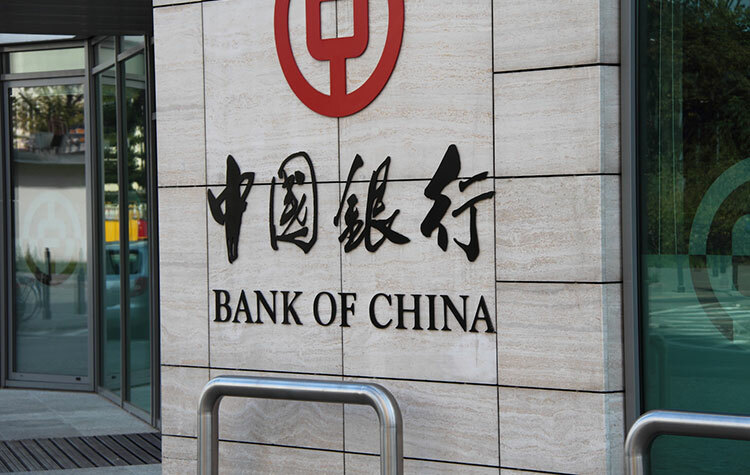 The Chinese central bank has also stated that it will continue to observe and learn from foreign investment rules to create a more convenient and friendly investment environment for overseas investors.